At the end of Term 2 we had a very special event in the hall before it was knocked down. The event was called 'Celebrating Success' and it was a chance for our talented student to perform to the public. The event was extra special because it was the last performance on the stage and in the hall before it was knocked down. We had dance performances from the Performing Arts Academy at Level 1, 2 and 3. All of these performances were original choreography. There was also bands performing covers and a medley of student compositions. 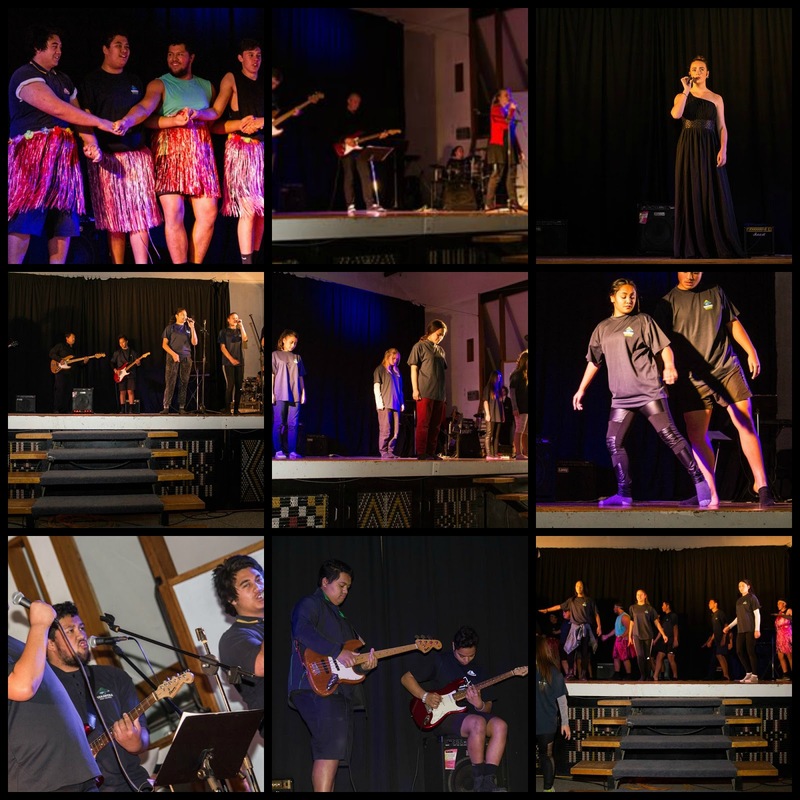 We managed to have a staff band perform as well as our talented Kapa Haka. It was a great evening. Below is a video of the medley and a few pictures thanks to Anneke Hepi.